The wife of the Executive Director of the Environmental Rights Action (ERA), Godwin Ojo, who was kidnapped on February 22, has been released. ERA is an important PSI partner in the campaign against water privatization in the country. 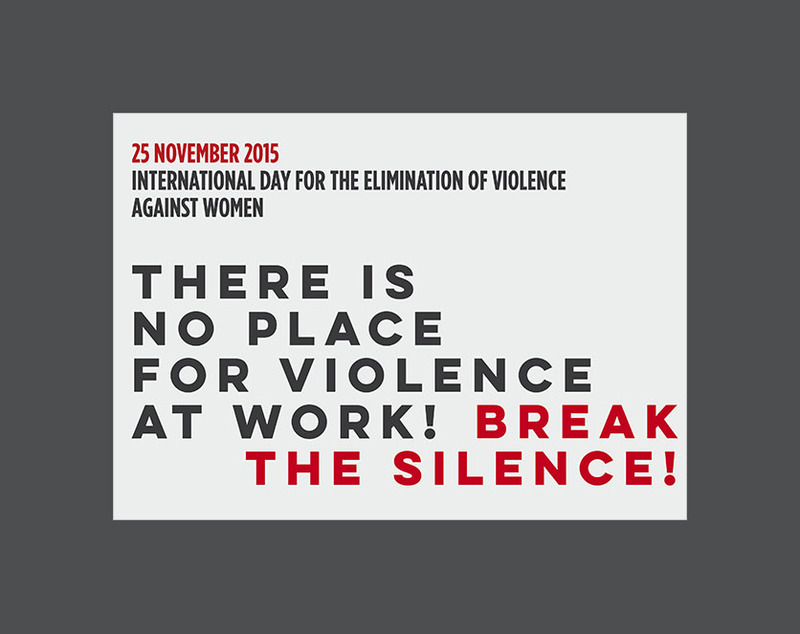 The ILO Governing Body, at its meeting in Geneva, Switzerland on 12 November 2015, agreed to discuss a new international standard on gender-based violence at work. It will be included in the agenda of the 2018 International Labour Conference. 900 Mauritanian women have been trafficked to work in Saudi Arabia. Many are subject to abuse with no way out. Please join the call for immediate action and send a message to the government of Mauritania now! Trade unions are mobilizing against discrimination and break the silence around violence at the workplace. 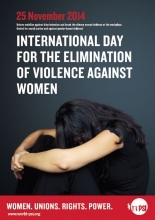 United for social justice and against gender-based violence!